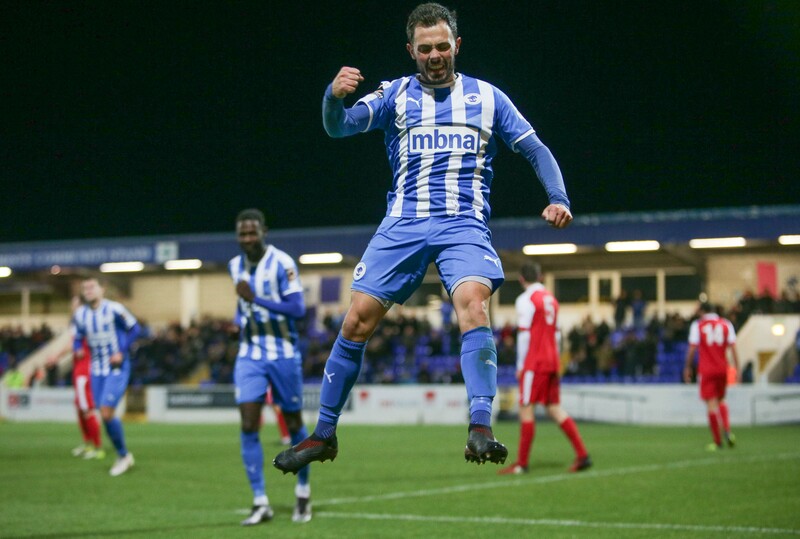 Tonight, Craig Mahon may make his 200th Chester FC appearance. A fantastic feat and the first to achieve it since the clubs reformation. But he is showing no signs of slowing down. 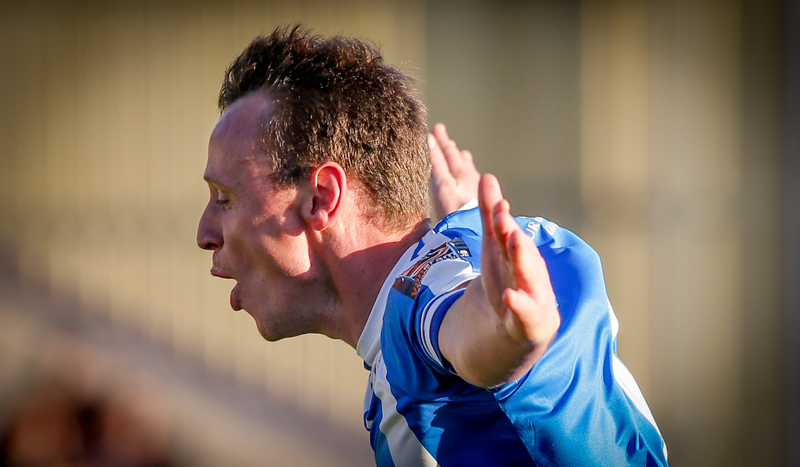 A fantastic month for the Irish Wizard who received 38% of the 606 votes for the Player of the Month award. Gary’s Roberts and Stopforth were joined second with 27% apiece of the vote. 📊 | PLAYER OF THE MONTH: Who has stood out for you across October? Some superb performances from the #Blues! Gary’s rocket strike, the second goal of his hat-trick, came at a crucial time. The Blues were 2-1 down and had a man advantage, but were struggling to break Billy Heath’s side down. Up stepped ‘Robbo’, smashing an absolute peach into the top corner of the net. 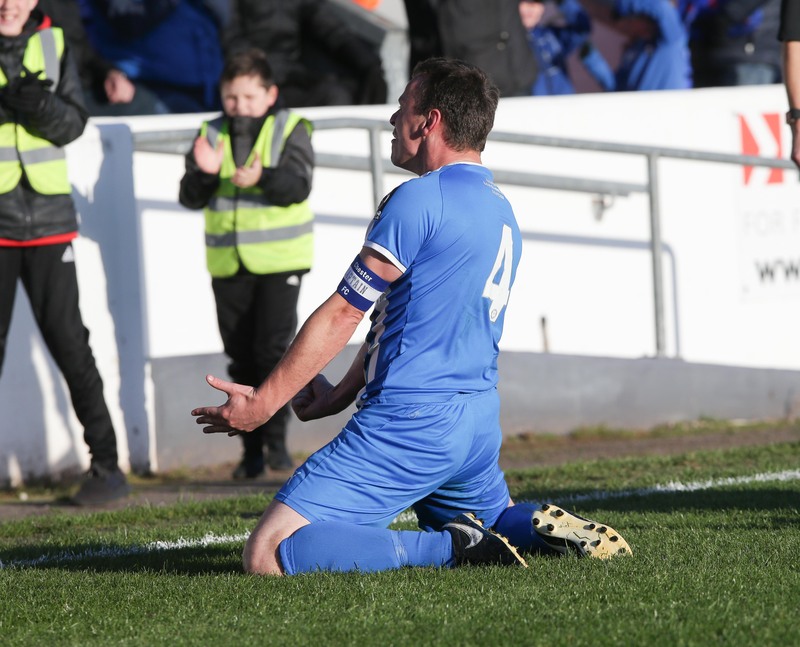 Captain Roberts would slot home a rebounded penalty in stoppage time to seal a 3-2 win. Roberts won 59% of the 320 votes across 24 hours. Dan Mooney’s smashing strike at Dunston UTS finished second.